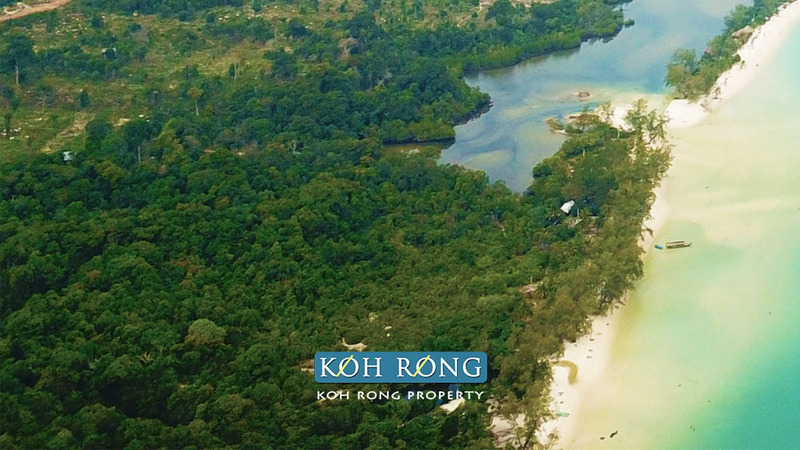 There are quite a few plots for sale behind Long Set Beach, which is also called 4k Beach. All of these plots in this area are pre hard title but will upgrade to hard title at a later date. 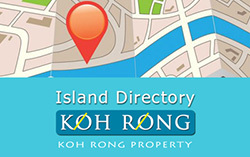 We have 15 plots available in this area and prices range from $15 sqm to $30 sqm depending on location and owners pricing. 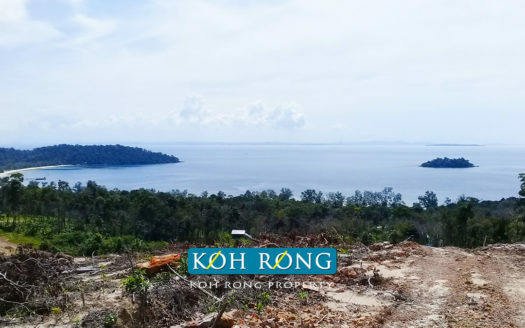 For me this is the best small investment area currently in Koh Rong as most of the plots have sea views and are within 200 meters of arguably the best beach on the island. 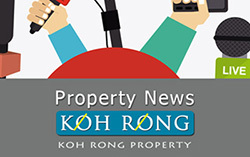 Plots sizes range from 800 sqm to about 3000 sqm and many of the Expats with Khmer wives have been buying up in this area at pre hard title prices and prices are now starting to rise. 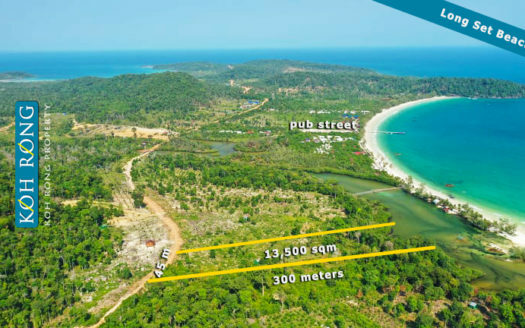 We think by the same time next year most of the plots will be sold and major villas and guesthouse will start to materialize and this will become a very lucrative area over the coming years. 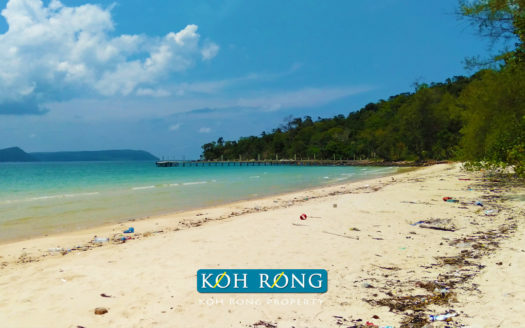 The inside information is that the “”Koh Rong city” will also be in this area and the 30 hectare plot that will developed into the “city” is currently being excavated. My advice is to run for this land in this area as it is selling every week and there are a few great plots still available at these prices. Your own due diligence is required. If you have a budget from $15,000 to $30,000, you cant go wrong as a short to mid term investment. 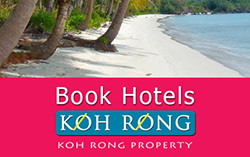 Exclusive to Koh Rong Property, contact us directly for more details and viewing appointments. Price: $ 15,000 and up.